ALONGSIDE THE COMPANY'S PERFORMANCE WORK, eMMA AND aBBY STRIVE TO MAKE AND HOLD SPACE FOR THE TRANS COMMUNITY. THESE MOMENTS HAPPEN AT KEY TIMES DURING THE TRANS CALENDAR AND AS PART OF OTHER PROJECTS. For 4 days in June 2017, a new project celebrating trans, non-binary and genderfluid identities took place across Leeds, UK. Featuring performances, workshops & conversation. 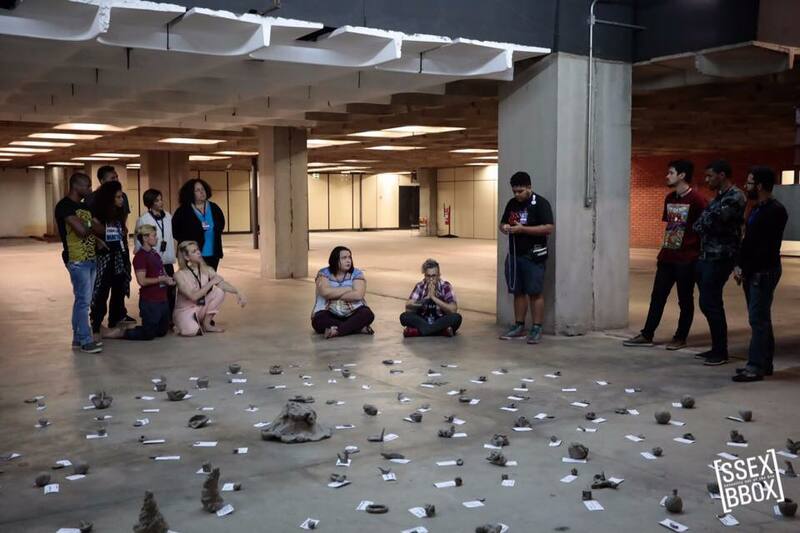 The Gender Roadshow is a pilot model, exploring new ways of presenting trans performance. Emma Frankland’s ‘euphoric’ Rituals for Change (The Stage *****) was performed each night at East Street Arts, preceded by talks in the day at Wharf Chambers and Post-show events at Live Art Bistro. The Gender Roadshow was supported by the Wellcome Trust and run in partnership with Wharf Chambers, East Street Arts and Live Art Bistro. A performance by theatre and live artist Emma Frankland exploring the ongoing tensions between Trans Exclusionary Radical Feminists and Trans (including Non Binary) people. Some high profile figures are continually provided with a platform from which to express their views about trans lives - particularly trans women - which many people perceive as inflammatory and violent. In this performance, Emma will respond to this rhetoric and the idea that the very existence of trans women is up for debate. 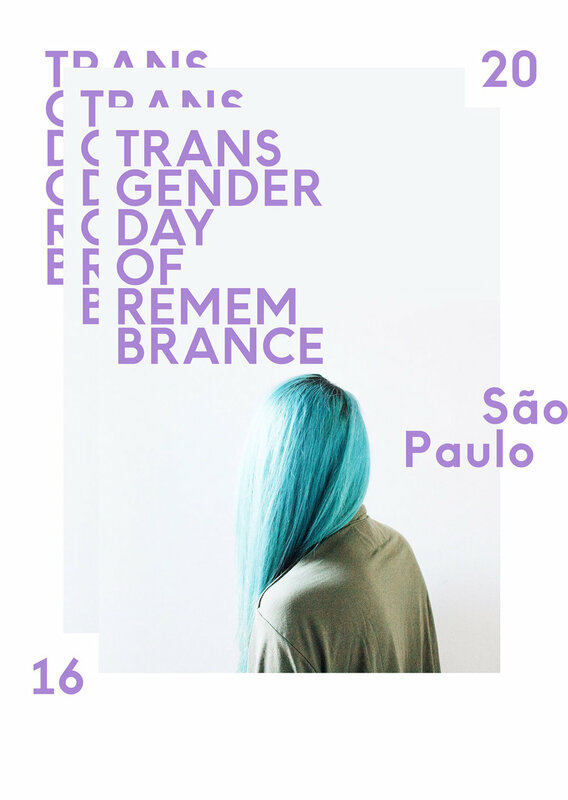 Since 2014, the company have led yearly candlelit events to mark the Transgender Day of Remembrance. We light a candle for each person killed in the past year for being (or being presumed to be) transgender. As their names are read the flames are extinguished. We share stories of the past 12 months and hopes for the future and in a contemplative space. It was inspired by a project called Kaidan, which was created by Lucy Ellinson as a way of examining the effects of austerity cuts on people’s lives and and has been led by her and by others at Forest Fringe at Occupy London, at Northern Stage and elsewhere. It has meant something to people fighting cuts, fighting for independence and fighting for their own survival. Find a space that is quiet and accessible and where you are ideally able to achieve total darkness. It is helpful if there is a separate space where people can gather and where people can stay afterwards, retaining the integrity of the ritual space. In preparation you will need to download and print the names of the people killed in the last 12 months. There is a list of names available here. You will need to print and cut out each name so it is on a separate piece of paper – I include the location but no other details. Also print some slips that say “please blow out a candle” – these represent the people whose names we do not know. “a short story / anecdote / thought connected to your identity – particularly over the past 12 months. It could be something that happened, a hope for the future – or just to describe the way you feel or identify. It doesn’t necessarily need to be sombre in tone – there is space for lightness/hope too. Throughout the room also place some of the testimonials / stories and the slips that say now “please blow out a candle”. Participants enter the space and find somewhere to sit. The host introduces the action and holds the space. The candles are all lit. One at a time the names are spoken aloud. As each name is spoken the candle is extinguished. Occasionally someone will read one of the testimonials. Occasionally a candle will be extinguished but no name will have been read aloud – these signify the people for whom we have no name. When the last candle has been extinguished the room collectively sits in silence and darkness. The host closes the space and then people are free to leave or to remain in quiet contemplation.